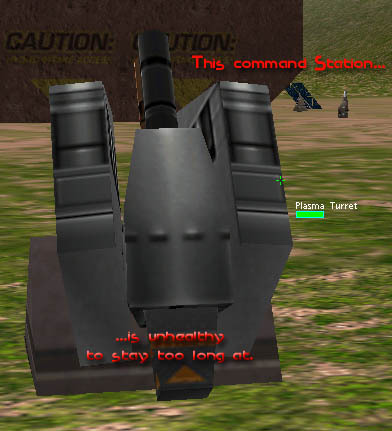 TribesRacer is a racing modification for Starsiege Tribes. 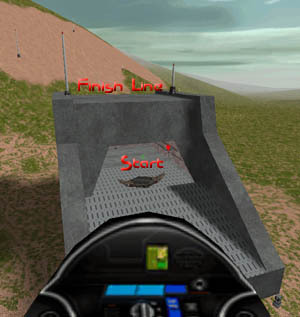 Players compete for laps on an open circuit, using fast flying vehicles. 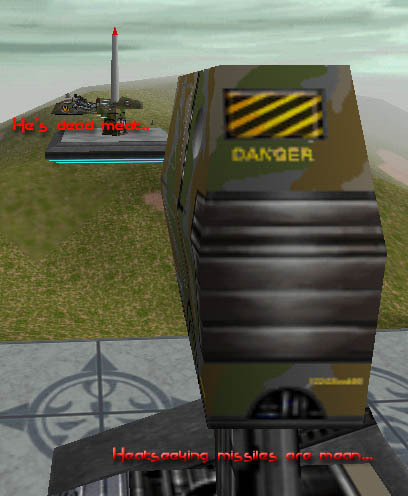 The game is fast paced and violent, racers may stop other contenders using any means necessary. 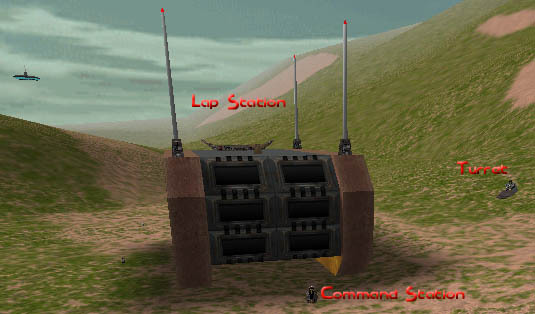 The rules are simple: Complete a set number of laps to win, and frag enemy players to deduct one lap from their counter! This page was last edited on 5 January 2009, at 16:40.